Informing your operators or callers rightaway? Inform them by sending a text message through the Messagebird platform. Easy to configure, easy to use! Every now and then you need to inform your callers or operators right away. When emailing is not sufficient and Whatsapp is not at hand, send a traditional text message for short informative messages. 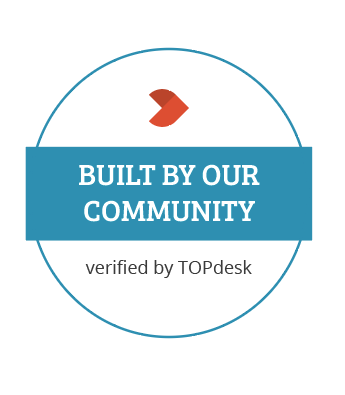 The Messagebird platform allows you to send text messages from a definable originator (for example “TOPdesk”) to one or multiple recipients. Inform callers when their call is resolved, inform operators when an important call is assigned to them, the possibilities are endless. 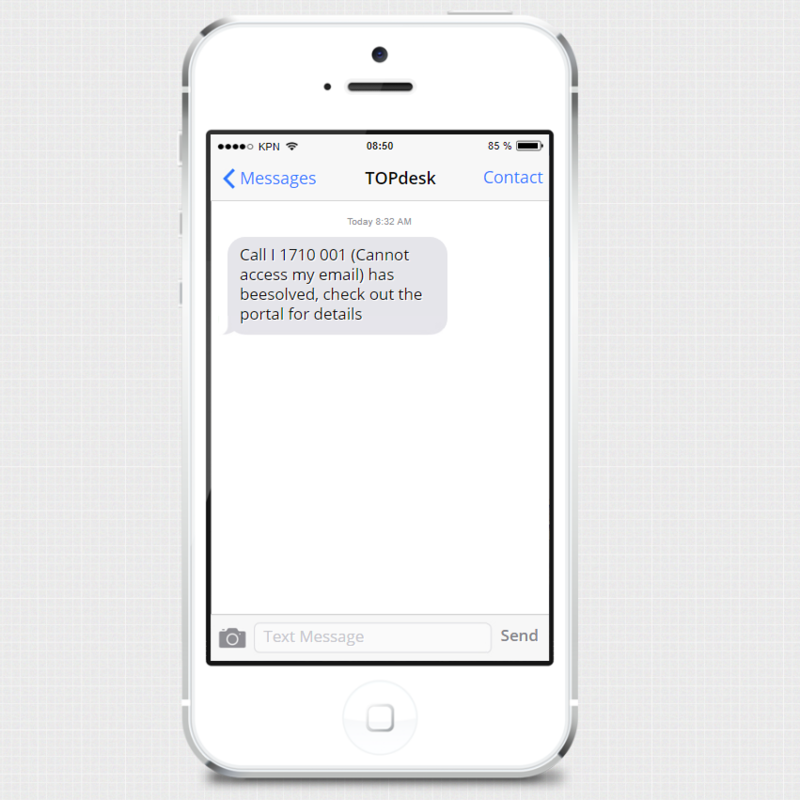 Integrating TOPdesk to Messagebird is free, but sending text messages is not. You need a Messagebird account with a sufficient amount of credits. Check out the Messagebird website for more information. This solution has been built by people from our community. TOPdesk has verified that the solution works, but does not have an official partnership with Messagebird, nor do we offer support on this solution.